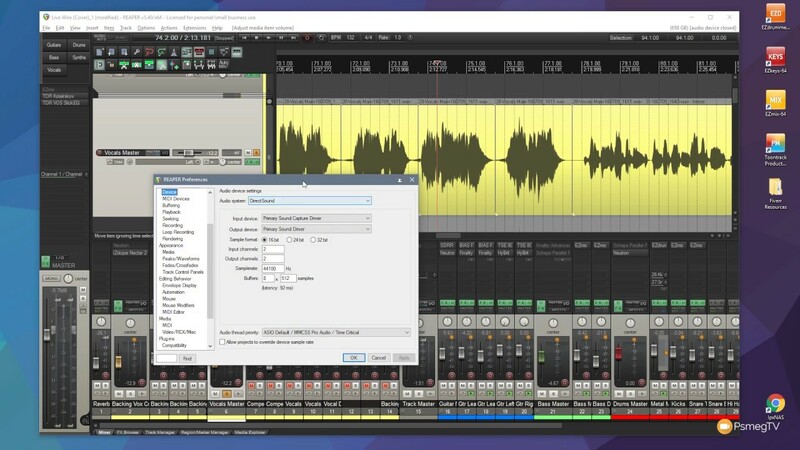 Fed up of manually adding color to your tracks, Regions or Markers in Reaper? Then this tutorial is definitely for you. 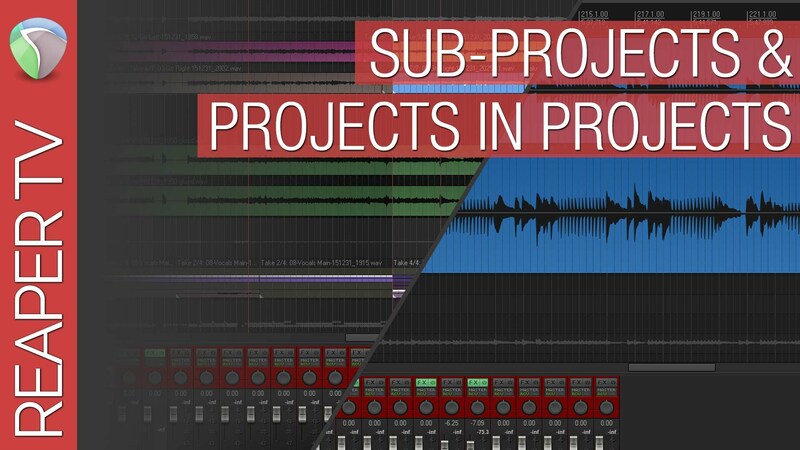 Learn how to use the SWS Auto Color Tracks / Regions / Markers to apply pre-defined colors or icons to your tracks.